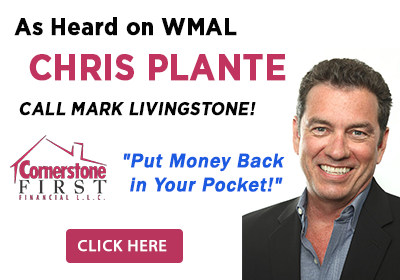 After years in the industry and recognizing a need for an ethics-driven mortgage lender, Mark Livingstone started Cornerstone First Financial in 2001 out of his 1 bedroom condo in Bethesda. Cornerstone First Financial is unique due to their platform in radio and podcasts. 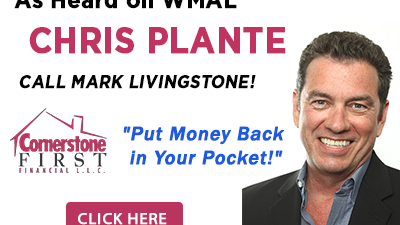 Starting on radio prior to the implosion in 2006 and sticking with it Mark learned the trade through trial & error has succeeded in becoming the voice of the industry in the DMV. Mark has been a volunteer firefighter for 16 years and serves as Sergeant on Monday nights in Montgomery County. Working with first responders made it important to him to find programs designed to help these heroes in ways that other companies don’t. 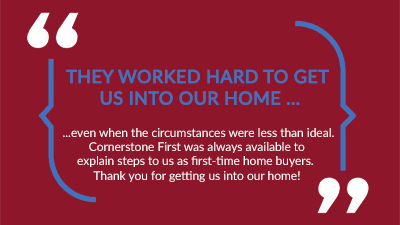 Cornerstone First is a full-service lender with the ability to place loans that other companies cannot. Whether it’s an FHA, Jumbo, VA, or conventional purchase or refinance Mark and his team covers it all. Read the full feature from the Washington Business Journal. 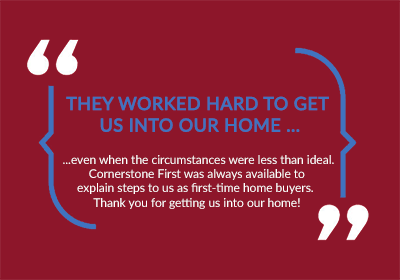 Would you like to work with Mark and his team at Cornerstone First? Contact them now!